Galaxy Central Govt. Officers Welfare Housing Society is a registered society under Section XXI of Scoiety Registration Act 1860 bearing Registration No. S/ND/383/2014. The society is being managed by Serving and Retired Govt. Officers. The main objective of the society is to provide affordable and quality housing on no profit no loss basis. 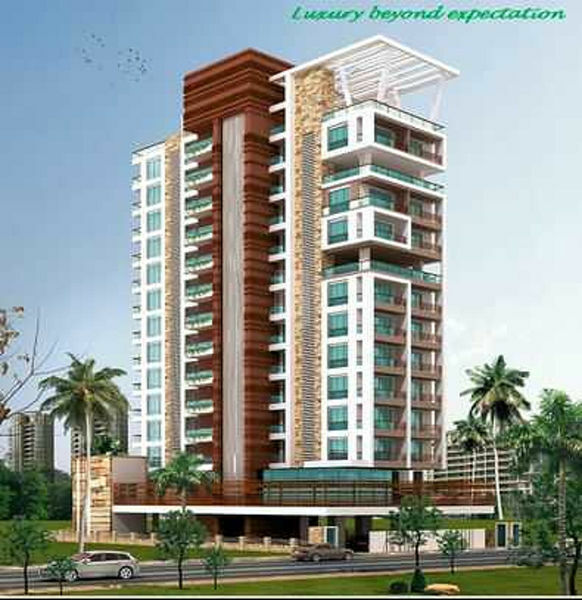 Designed & conceptualized as unique blend of affordable and luxurious living with openness and grandeur. The project will be developed on lavish line, with broad avenues, extensive greens and up market residences. The township will be a below density township with 70% green areas emphasis on large sizes and well-spaced residences. 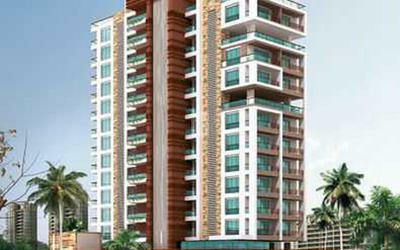 It will be a serene & exclusive neighborhood loaded with all modern amenities. Pleasant drives, freedom from congestion and enjoyable walks to the well-appointed amenities in a secure environment. It shall be residential destination complete in all respects for those seeking a higher standard of living. GALAXY CGO WELFARE HOUSING SOCIETY LTD has taken the initiative to tailor made a unique platform where members associate to participate in the land pooling scheme. The society through its platform will enable to create an investment tool ensuring the robust return and will enable its members to own a dream home in New Delhi.